It looks like it looks to be sturdy (it's just walking around yet). Size is usually 26.5 cm so it is perfect. The one wearing 27 cm may be a bit tight. I have been unsuccessful at buying it at the shop that is too perfect, but this time I was fine. Also, because it is wide, it's comfortable but I was worried that the stiffness is loose, but it's fine as the front and back are perfect. This review is about item#39192221. It was wide 4E so I can easily go on. Ulla is also solid so it seems to be used for a long time. This review is about item#39192237. 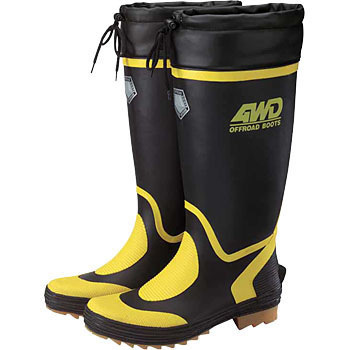 Long Work Boots, "JOLDIC DX-2"